If you only have a few days to experience Hong Kong attractions, then you’ll want to squeeze in as much as possible! With so much going on in Hong Kong, it’s easy to get confused. 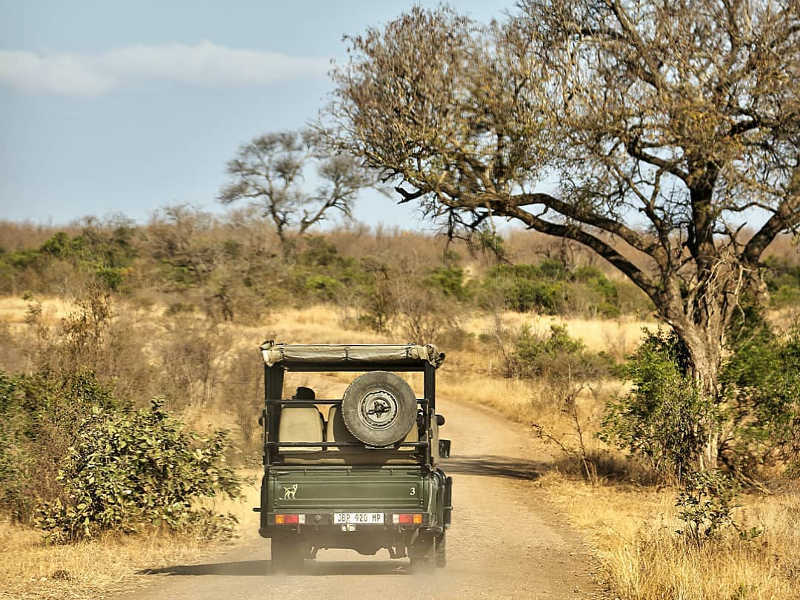 We’ve whittled down our favourite experiences that must be on your list! The best part? You can fit all of these into a single weekend too! South Africans can travel visa-free to Hong Kong for up to 30 days! 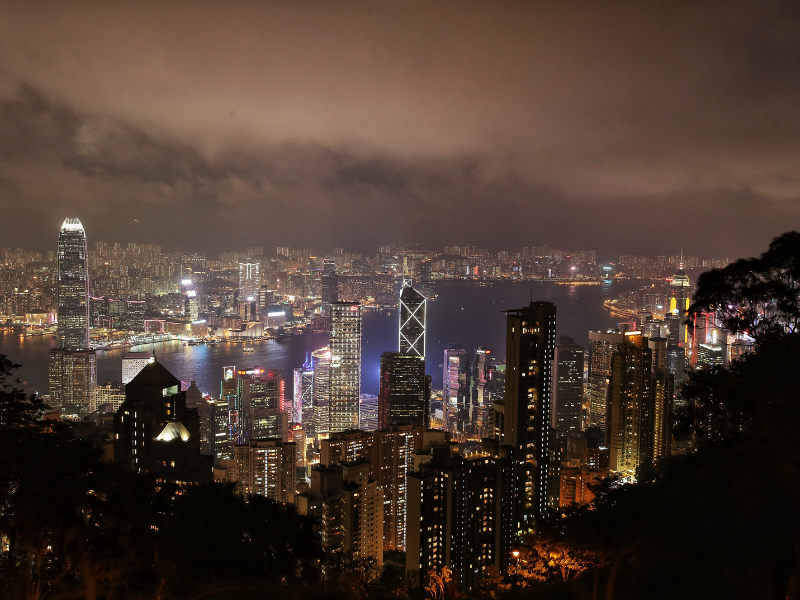 And if that isn’t enough of a reason for you, the exchange rate is more favourable than other destinations and accommodation can be arranged for all budgets, making Hong Kong attractions an even sweeter deal! 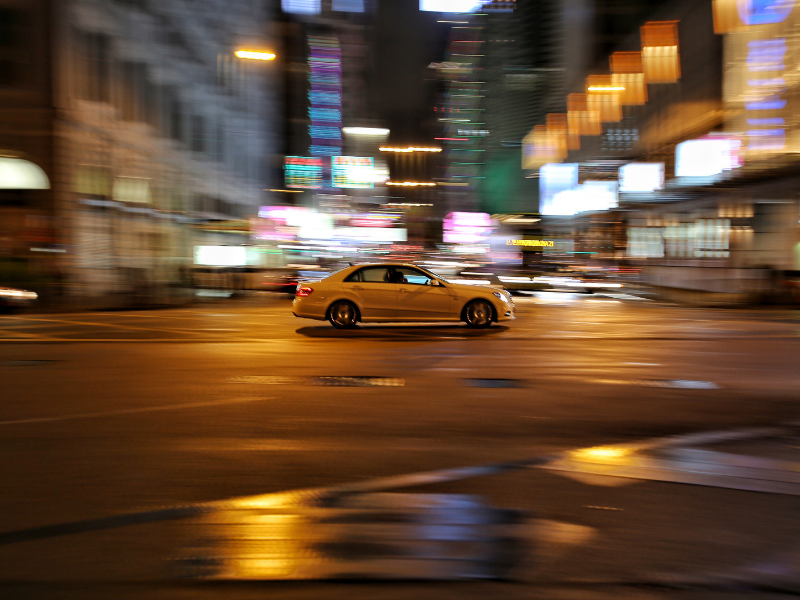 The blend of culture in Hong Kong is another major attraction for travellers. Traverse the city’s expat areas and explore the more traditional Chinese territories across the country’s mainland. English is widely spoken, and even when it isn’t, locals are usually willing to help with hand signals and gestures! While Hong Kong is known as a shopping destination, a lot of retail stores focus on mass-produced consumer brands. If you like to bring home souvenirs that are locally made, visiting PMQ is a must! This former police headquarters has been transformed into dozens of artists’ studios. You’ll find jewellery, artworks, craft, leather goods and even vintage clothing. If you’re a purveyor of fine liquor, step into Sake Central to sample a selection of sake, or choose from the variety of restaurants at PMQ for a taste of some fusion cuisine. We recommend an ice tea at Garden Meow to escape from the humid air of the city and recharge. Mong Kok is the market mecca of Hong Kong. Yes, there are markets dotted all over the islands and the mainland, but Mong Kok has a huge variety squeezed into its narrow streets. While they can be packed with tourists, the low prices on goods attracts locals too. You can find anything from shoes and clothing to art, craft and street food. The Ladies Market is definitely the biggest of the markets in Mong Kok, and as such, has the largest variety of items for sale. While the market stocks mostly cheap clothing, you’ll be able to pick up some cheap souvenirs here too. 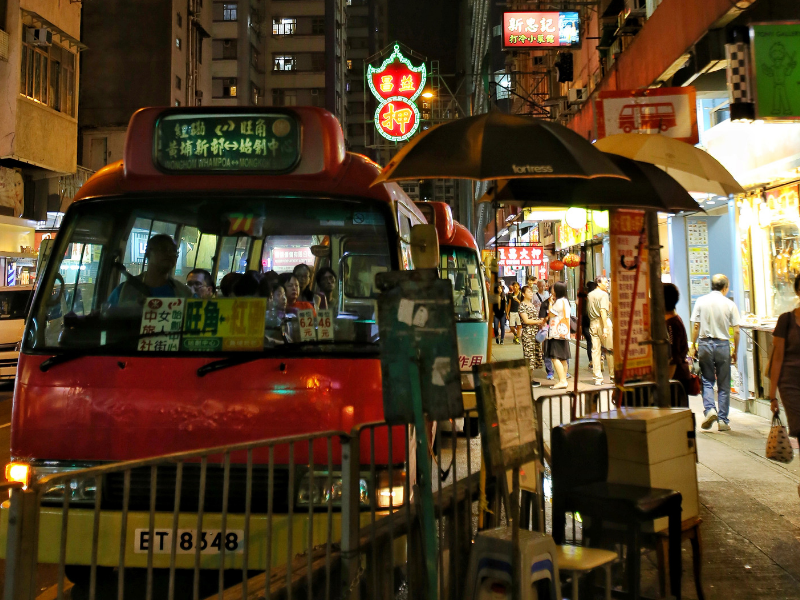 Just nearby you’ll find the Temple Street Night Market, which competes with The Ladies Market as Hong Kong’s biggest. This is a great market to spy out trinkets and local produce. 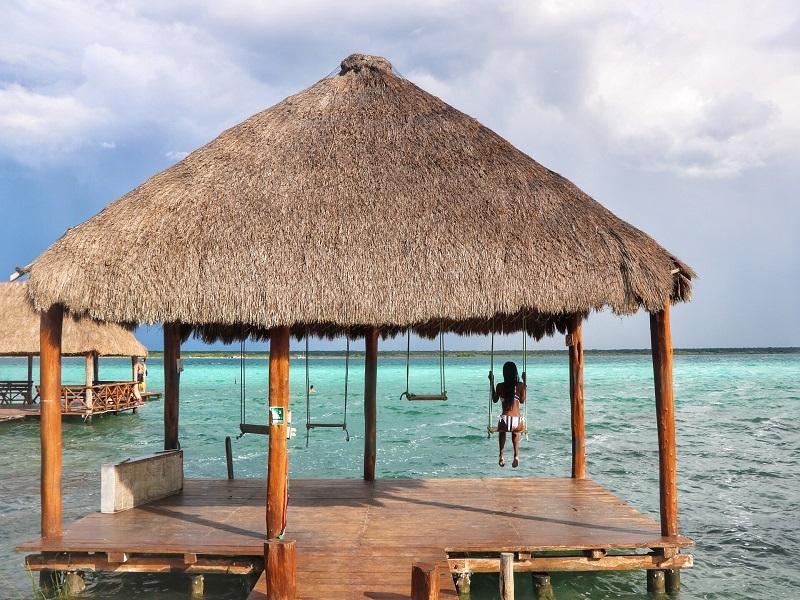 The surrounding seafood restaurants offer locals and tourists alike to choose their seafood selection and have it grilled right there. 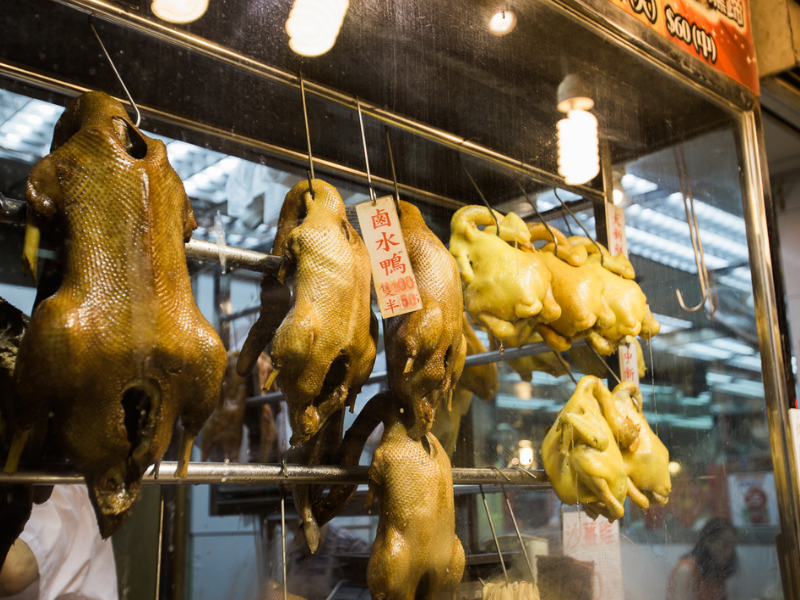 While wandering the busy streets and alleys of Hong Kong, you’re going to see tons of little restaurants with roast goose and pork belly hanging in the windows. And while they all may look delicious, Yat Lok, on Hong Kong Island, holds the crown for some of the best in the city. 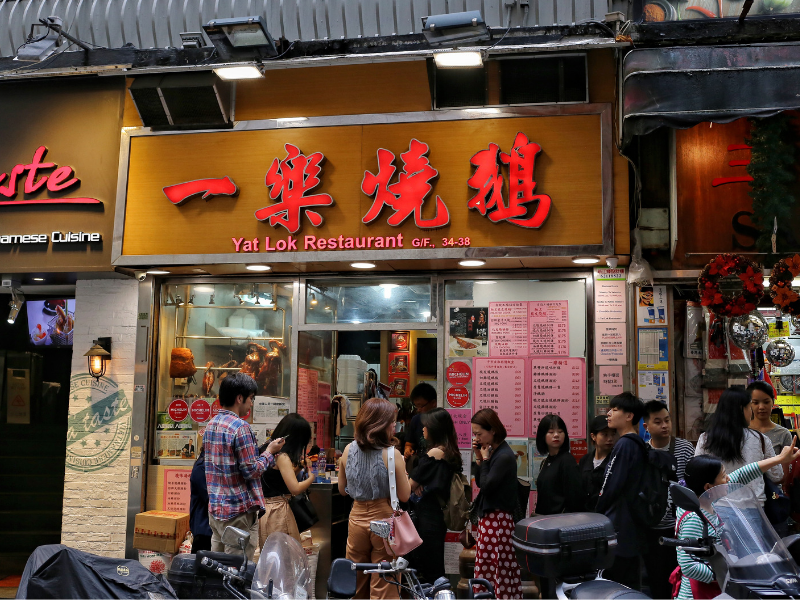 Yat Lok was a favourite of Anthony Bourdain, with cramped quarters and aggressive service, you’re not going to find a more authentic Hong Kong dining experience! Queues start from as early as 10 am for a table, and the choices are limited to goose or pork, but both are sublime and worth the wait for a table. Don’t expect any English here, but pointing out what you want will suffice. If you’re obsessed with sneakers, the latest releases and some limited edition items, then it’s worth your while to visit Sneakers Street. Officially Fa Yuen Street, the rows and rows of sneaker stores here will boggle the mind and can be dangerous to your savings! As with most neighbourhoods of Hong Kong, it pays to ‘look up’ while walking around. A lot of limited edition and specialist sneaker shops can be found on the upper levels of apartment blocks. Be careful of buying replica or ‘fake’ merchandise and rather stick to the official branded stores. There is no better way to get a sense for the scale of Hong Kong than atop The Peak. Overlooking the city’s skyscrapers, you’ll finally understand how dense the population really is, and be able to wonder at its architectural feats. 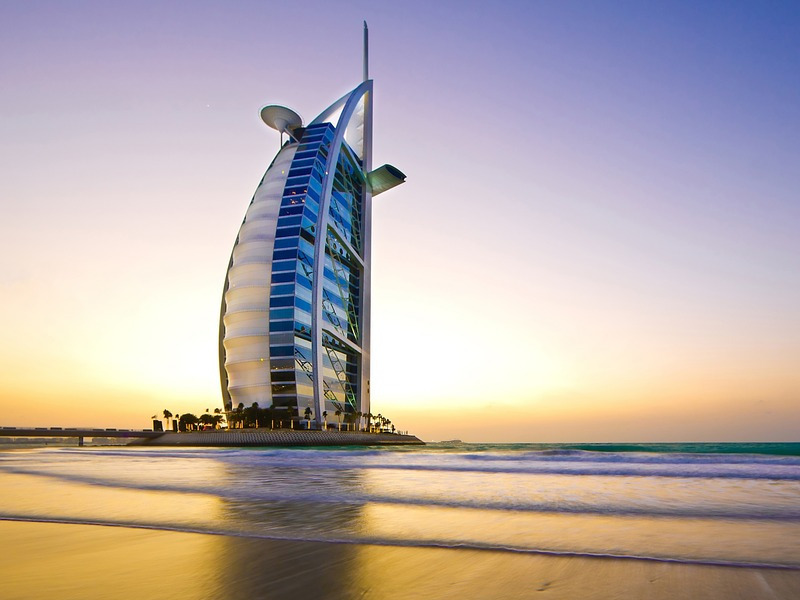 Visiting at night is extra special, and visitors are known to head up just before sunset to get the best light. This does, however, mean that the tram to get up The Peak gets very busy, with travellers queueing for up to three hours. A lesser-known hack is to catch an Uber up to The Peak. It’ll cost about the same as two tram tickets and take much less time. Catch the tram down afterwards once the bustle has calmed. If you’re looking for a completely over-the-top spoil while you’re in Hong Kong, then we can recommend the Sunday Seafood Brunch at The Sheraton Hong Kong. This seafood buffet presents diners with every imaginable seafood option they could wish for, but the bottomless oyster bar has to be the highlight. Each weekend, fresh oysters from around the world are jetted in to be served on ice for the buffet. Choose your favourites and enjoy as many as you can stomach! Plus you can wash them all down with French champagne! The best way to discover Hong Kong is on foot with a local. There are hundreds of different walking tours to choose from, but the Off the Eaten Path tour run by Humid with a Chance of Fishballs is definitely one of the favourites. Discover traditional Chinese dishes, as well as contemporary versions and indulge in street food classics with your guide, Virginia. Hong Kong is easy to exploit. Its subway system is easily translated in English and there are friendly staff at each station to help you get to where you need to be. A preloaded Octopus Card will mean easy access to the underground railway, but also allow you to pay for purchases all over the city, acting as a debit card in retail stores and restaurants. The iconic red taxis of the city can be found almost anywhere (make sure to ask the driver to run the metre), plus there are buses and Uber. Google Maps is an effective way to navigate the streets. Have you been to Hong Kong? 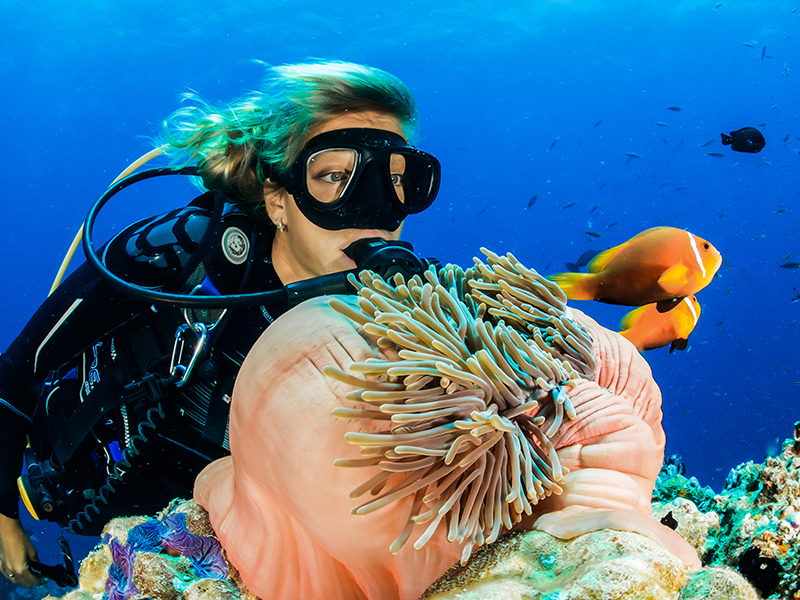 Which Hong Kong attractions should we add to our list?